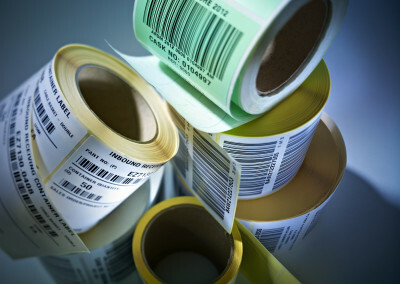 Datamark UK’s in-house thermal transfer printing bureau is available for customers who require a rapid turn around for labels or tags printed with any variable information including sequential numbering and barcodes using a wide range of materials to suit your own individual application. So if you don’t have the necessary equipment or the time to print your own variable data labels, let Datamark take the pressure off and produce them for you. 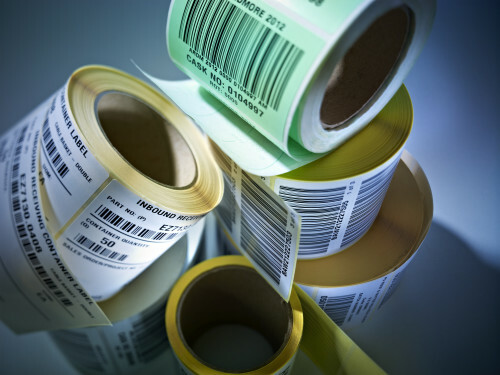 If you prefer not to print your own labels and barcodes, you haven’t got the capacity or the relevant printing equipment, or you just don’t have the time Datamark UK offer a Print Bureau service with a rapid turn around. Providing quality produced products utilising the best combination of labels, tags and thermal transfer ribbons. These are printed using our ‘Inhouse Thermal Transfer Printing Bureau’ and can be printed with any variable information including price, size, code numbers, sell by dates, graphic images or sequentially numbered barcodes and onto any substrait required. 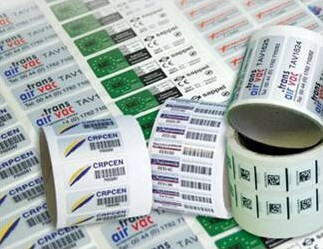 All barcode labels printed in Datamark’s bureau are produced to the very highest standard, demanded by all of the major retailers. Barcodes are verified for accuracy. Datamark can also print in ANY colour you choose, (even Pantone matching) with no plate costs involved. This is an inexpensive alternative to plate printing. 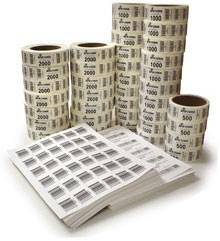 From 1 label – 10 Million variable data labels – its no problem! Datamark’s customers include clients from logistics and parcel carriers, courier companies and food manufacturers. 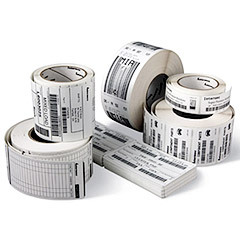 Durable self adhesive labels are required for a variety of applications including assett and tracking labels. Please send us your thermal printer enquiry by e-mailing us using the contact us form to the left and leave us your name and number and let our expert staff call you back to discuss your requirements. Alternatively, if you are unsure about the type of thermal printer you need, please call us on +44 (0)1482 506560 or(0)1482 505101 and a member of our friendly sales team will be more than happy to advise you.